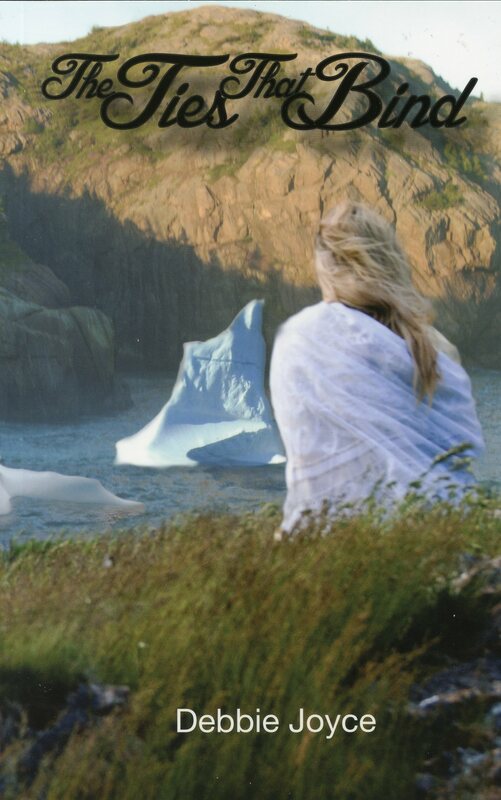 Debbie Joyce’s debut book tells of seven young Newfoundlanders. How they bound the SS Kyle in Carbonear in the spring of 1948. How they travel to St. Francis Harbour, Labrador, in order to seek a summer’s wages. And how their lives intertwine as they face life’s joys and hardships.